The system enables experienced physician to be virtually present at any remote location and to offer a second opinion on complicated cases. 24/7 availability of transfusion specialist results in improved clinical care and lower costs. TeleTransfusion is suitable for laboratories working with microplates or gel card technique. The system is compatible with gel cards of all major providers: DiaMed-BioRad, Griffols, Ortho Diagnostics and Sanquin. It can work as a stand-alone solution or fully integrated with Hospital information system. In a national scale deployment, the solution brought a Return On Investment in less than two years. 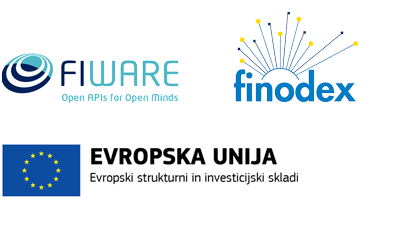 We are proud to be part of FIWARE FINODEX Accelerate Programme. Finodex is co-funded by the European Union.